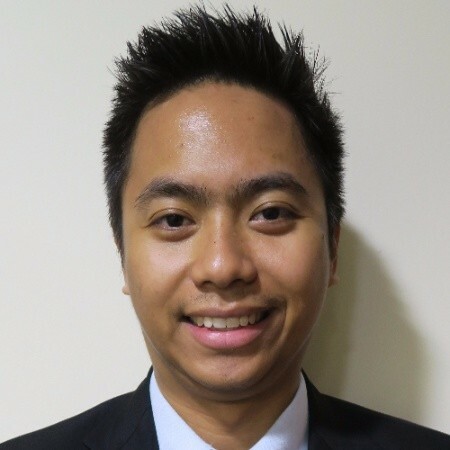 The elected President for upcoming BSC1819 term is Aziman Nasir, ACB, ALB, BSC1718's last featured member of the Toastmasters term. 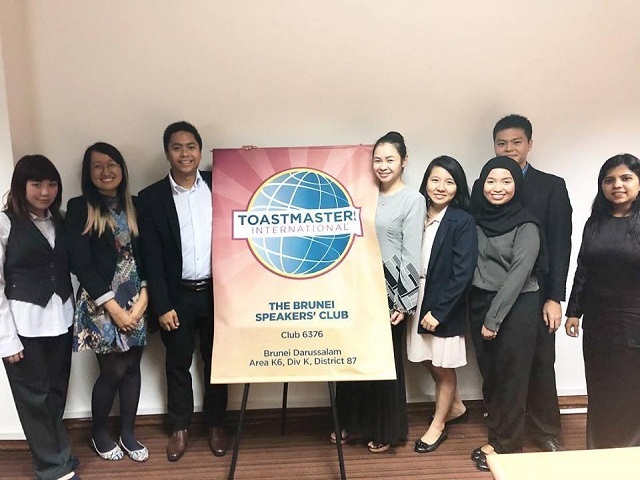 He was previously featured in February 2016 [here].TM Lim Mei Ann interviews to find out how about his Toastmasters motivation and plans. Q: Aziman, you're at the club every week and hold the highest attendance. How do you do it? 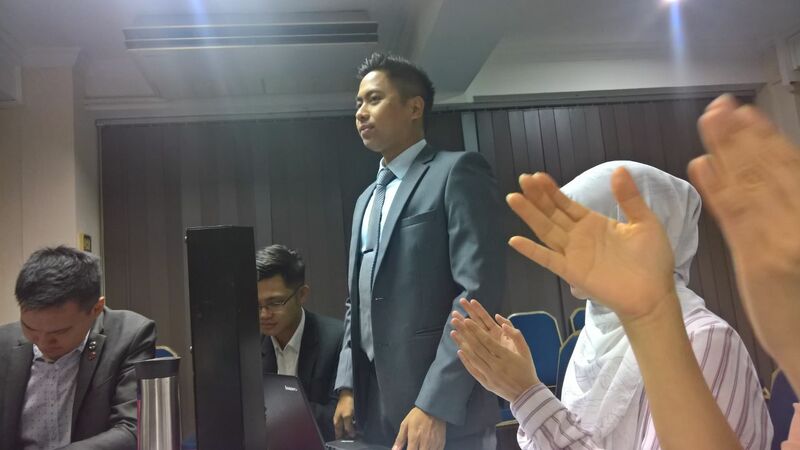 When I first joined, I wanted to be more confident and clam, especially during impromptu speaking. I'm better on stage now, but this doesn't mean I stop here. At BSC, there is always things to learn from other members, which I never thought when I first joined. For example, I am looking forward to study writing style from Rahmat. I'm also learning from Rahul on how to make technical jargons simpler. I'm now improving on how to give feedback. There's never a finish line when it comes to learning. There's always something to learn. Q: You were previously Treasurer at BSC and SAA at BASC. 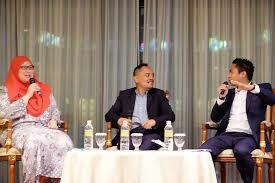 Why did you decide to run for President of Brunei Speakers' Club? It was time - I believe I have ideas to improve the club. There's also this desire in me to provide more and better club experience among members. I want to make the changes I believe in, and running for Presidency was the best way. Q: What do you envision for BSC Term 2018-2019? Pooja's vision for BSC1718 was "Excellence", especially in our club education and in writing - members were blessed with the 'blue notebook'. I'm envisioning "Excellence" too - in membership. My vision for BSC is strong membership presence, such that there is more inclusivity among BSC members. Q: Can you give us a sneak peek on what we can expect in the upcoming term? The monthly educational workshop series is maintained because this session caters well to member needs. My team is exploring the use of advanced communication manuals as workshop materials, as well as the creation of club podcast, in line with the new Pathways Learning Experience. We will establish a more structured mentorship system within the club to achieve excellence in strong membership. Also, we can look forward to more social outings outside of our club learning venue.